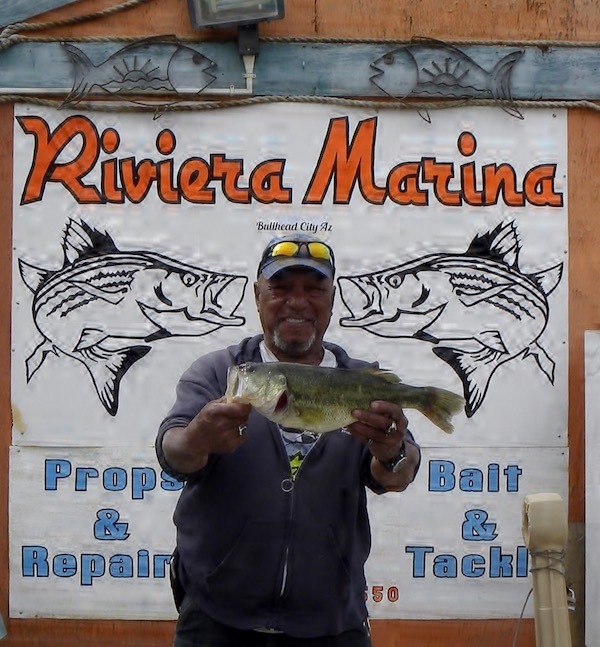 3.02 and 18 inch large mouth bass catch for Dayton Grant. Topock marsh is becoming alive as the weather and water levels are permitting. 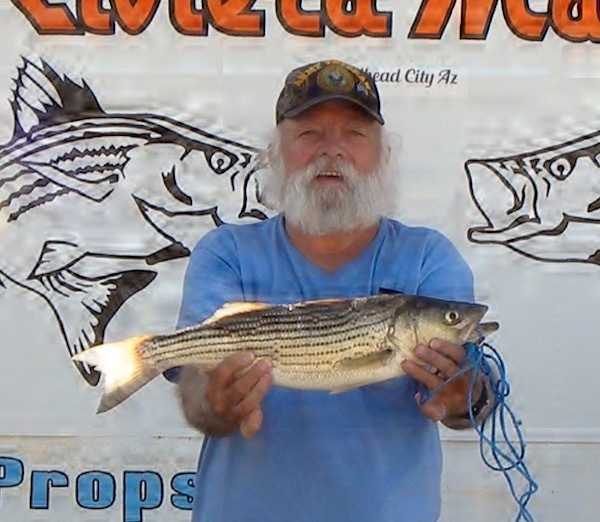 Dayton Grant has been a regular for this area and stopped in to get one of his fish weighed. The limit of large mouth bass is 6 and 13 inches below the Davis dam, the marsh area included. Dayton's biggest fish weighed in at 3.02 pounds and was 18 inches and he was using a spinner bait from his boat. 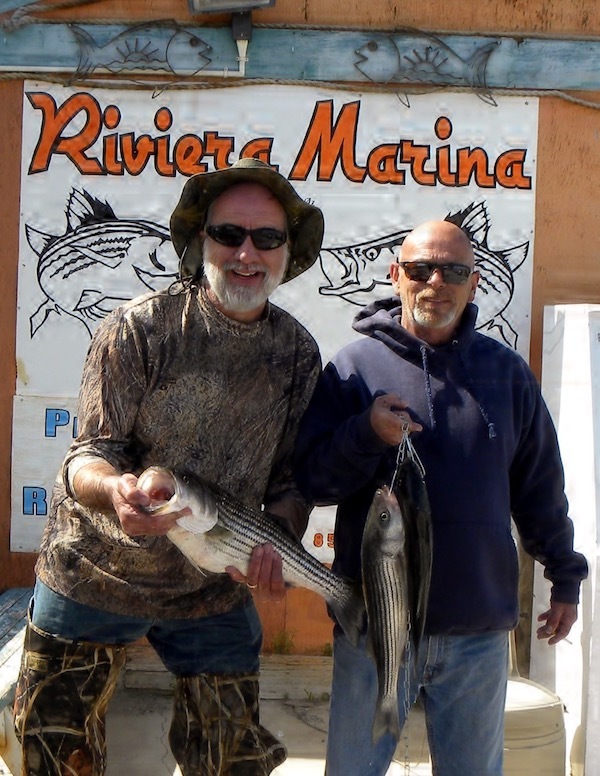 Bullhead City is having us host a Riviera Marina striper derby. As we get closer I will have more details but is looks like it will be on the 25 and 26 of May or Memorial weekend. We will keep all posted of the details as we get closer. Hope this helps for now and we will see you in soon and mostly thanks for all of your support.